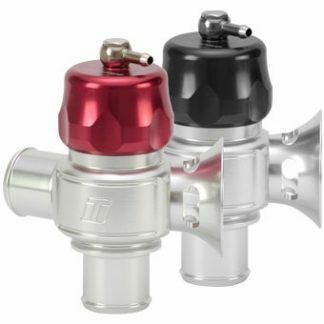 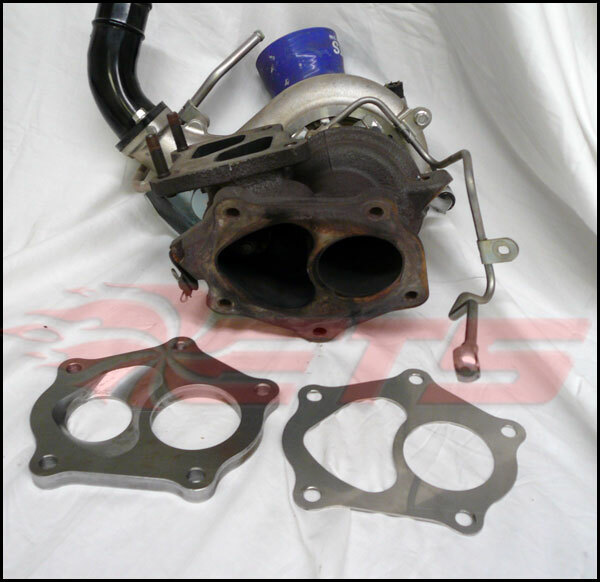 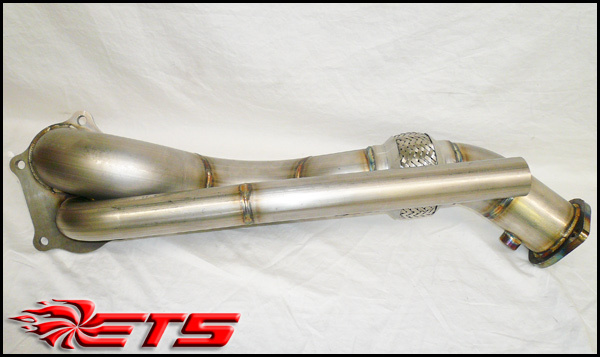 The ETS Evolution X Dump O2 Eliminator Downpipe is a direct replacement for the stock O2 Housing and Downpipe. 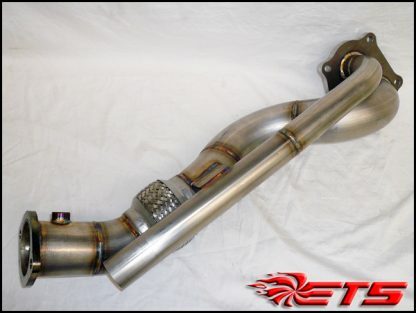 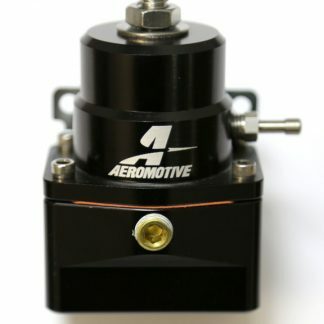 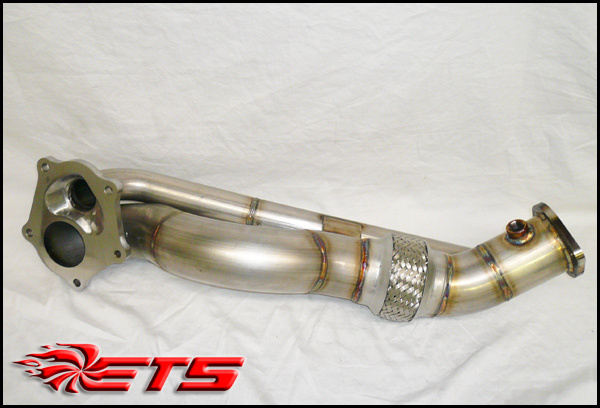 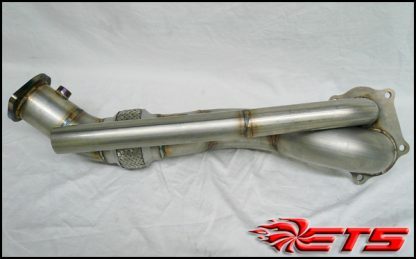 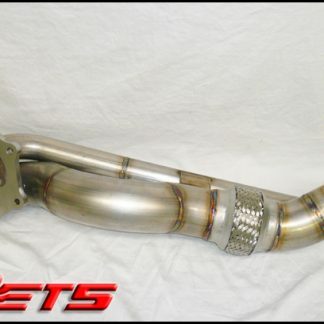 This downpipe features a vent to atmosphere wastegate dump for an intimating sound at wide open throttle. This downpipe has been engineered to be one of the highest flowing downpipes on the market with a CNC tapered flange that matches the turbine outlet perfectly. 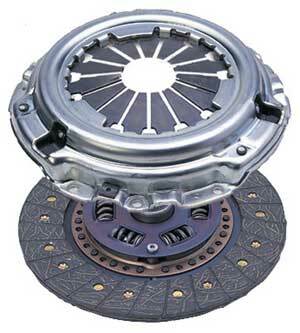 Very loud under wide open throttle for an intimating sound.